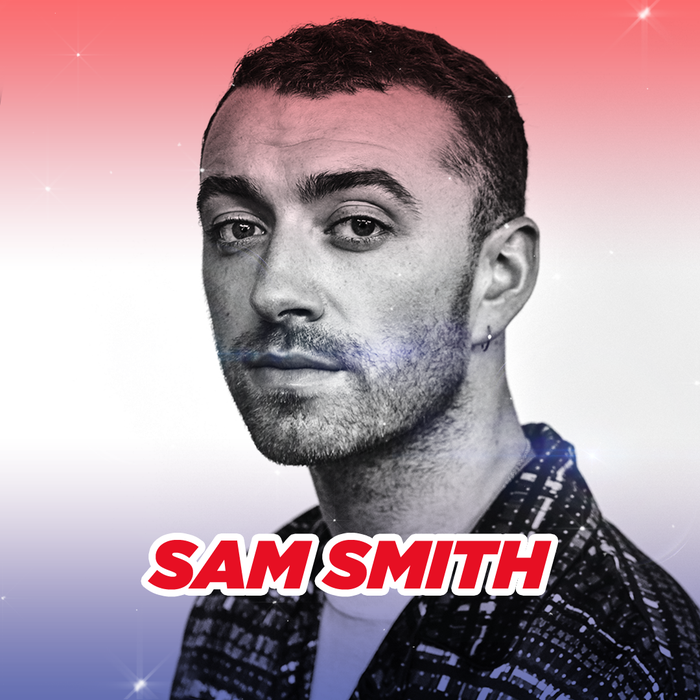 Sam Smith has been confirmed as the final artist for Saturday’s Jingle Bell Ball 2017. 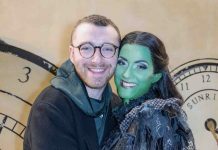 Capital Breakfast host Roman Kemp revealed that international megastar Sam Smith has joined the huge line-up for night one of Capital’s Jingle Bell Ball. 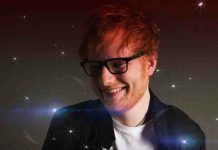 Capital FM’s Jingle Bell Ball 2017 will take place at London O2 Saturday 9th and Sunday 10th December 2017. 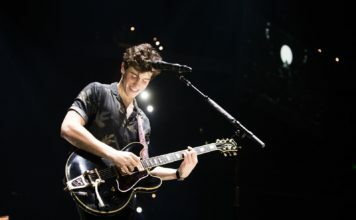 When Sam released his debut record ‘In The Lonely Hour’ in 2014, he was the only artist in the world to score a million-selling album in both the UK and the US that year. Since then, he’s had six UK number one hit singles, won four Grammy Awards and last year added an Oscar for the Spectre soundtrack ‘Writing’s On The Wall’, which became the first James Bond theme ever to reach number one in the UK charts. Sam Smith joins Rita Ora, Jonas Blue, James Arthur, Jax Jones, Yungen, Niall Horan, Major Lazer, Anne-Marie, Craig David and Dua Lipa on Saturday December 9th for the first night of Capital’s Jingle Bell Ball with Coca-Cola. 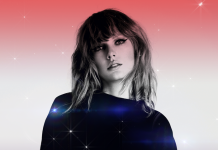 The line-up for night two of Capital’s Jingle Bell Ball with Coca-Cola, on Sunday December 10th is Taylor Swift, The Chainsmokers, Sigala, The Script, Mabel, Louisa Johnson, James Hype, Matt Terry, Stefflon Don and Liam Payne. 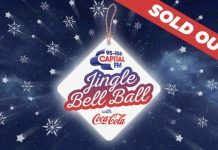 Tickets for Capital FM Jingle Bell Ball 2017 will go on sale at 8am this Thursday (November 9). 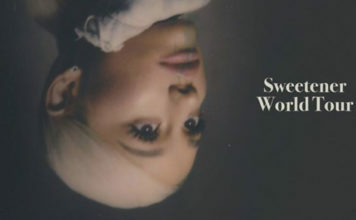 Capital VIPs have access to the first tickets in the pre-sale from tomorrow (November 7) at 8am and Coca-Cola fans can get early access to tickets through Coca-Cola’s Facebook and Twitter pages. 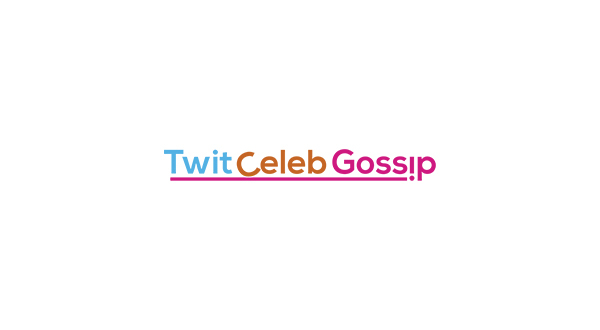 Stayed tuned with TwitCelebGossip for the latest Jingle Bell Ball news.